We recently had a Pirate Birthday Party for the Clever Guy. 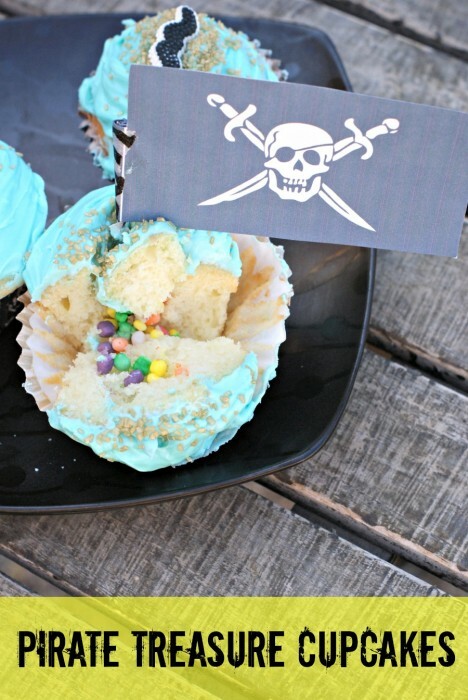 Nothing too fancy, I didn’t have a lot of time but I tried to do some clever things like these Pirate Treasure Cupcakes AKA Pinata Cupcakes. These are actually extremely easy to make. 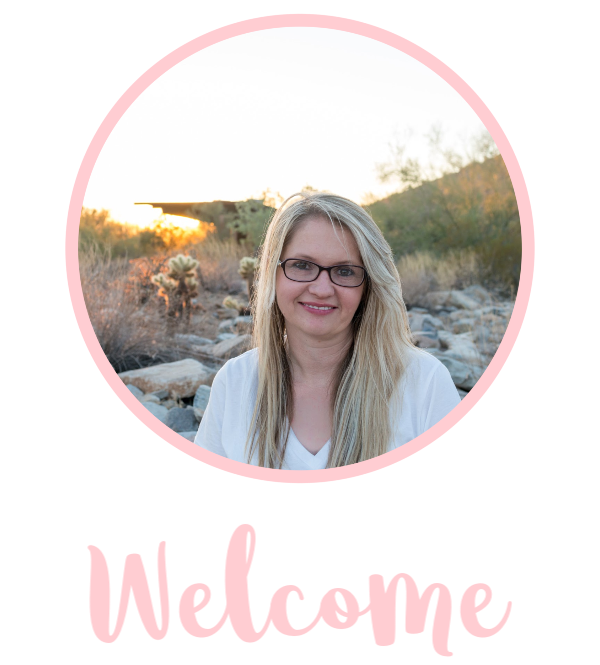 When I share how easy, you are going to wonder why you never made them before! Candy ~ I used Zours, Skittles and Nerds. I will say, the Nerds kept the best and the others sorta melted inside. Cut a circle about 1 inch wide in diameter and about 3/4 inch deep into the cupcake. Carefully pull the center out of the cupcake but put to the side to assemble. 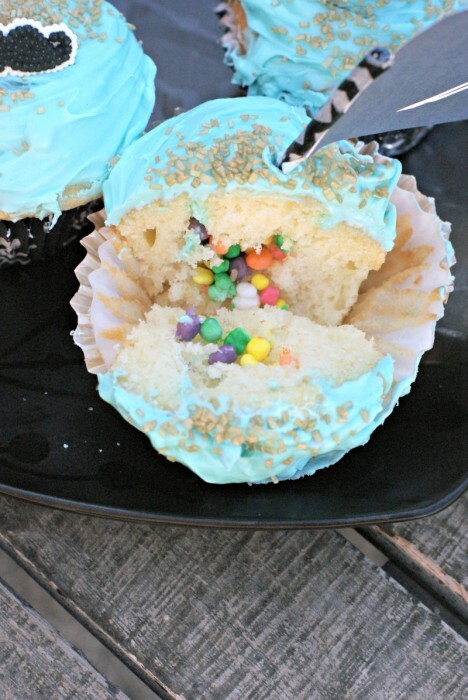 Pour candies in, then put the center back on the cupcake. It will be raised a bit and that’s okay! Frost as normal and have them sit out. It’s best to do this right before the party and not refrigerate so it doesn’t melt inside. Done! That is really how easy it is, the kids were surprised and they ended up being a big hit! Kids could even help with this recipe! 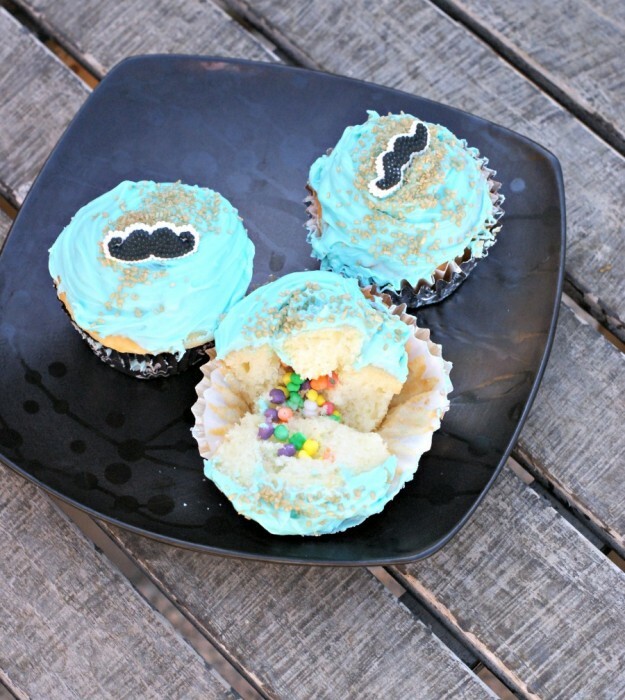 I made blue frosting to represent water and topped with some gold colored sprinkles along with pirate flags and mustaches. Because a good pirate loves a good mustache.